Two other bedrooms are located in their own private cottages. 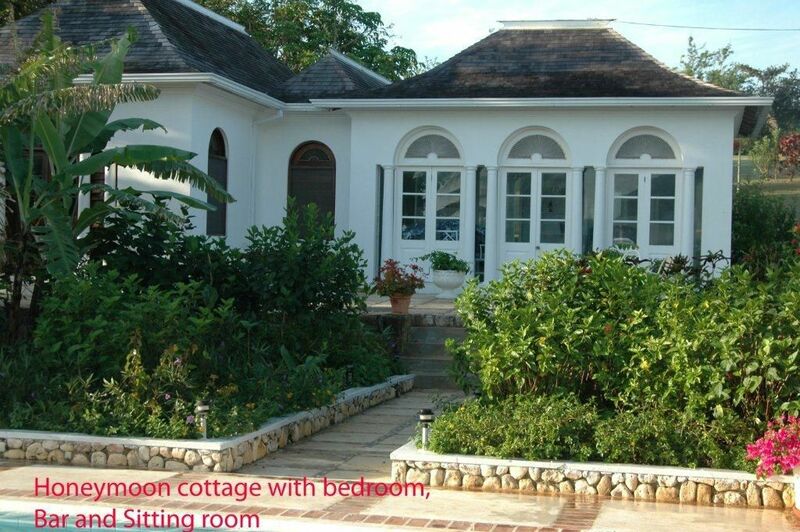 The &quot;Honeymoon Cottage&quot; has a king size bed, en suite bathroom, sitting room with TV and wet bar adjacent to the pool. The &quot;Owners Cottage&quot; is adjacent to the patio with king size bed, en suite bathroom, wet bar, TV and veranda.